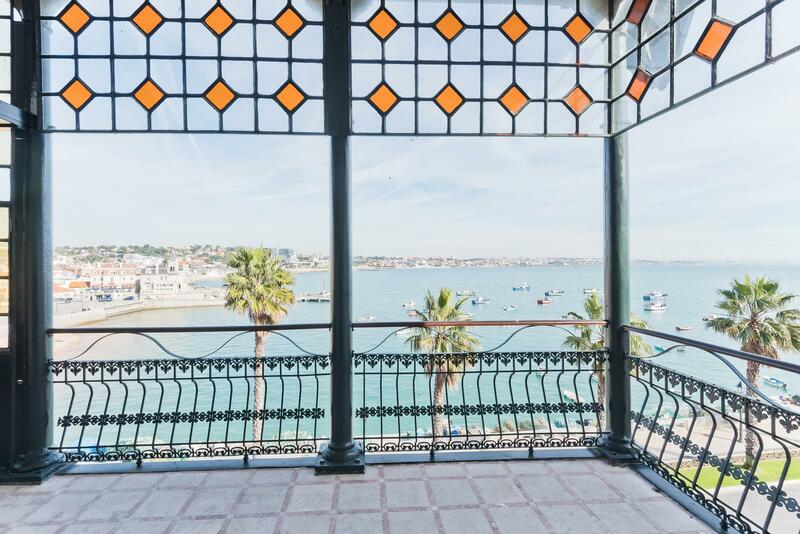 Unique apartment with a stunning sea view in Cascais. 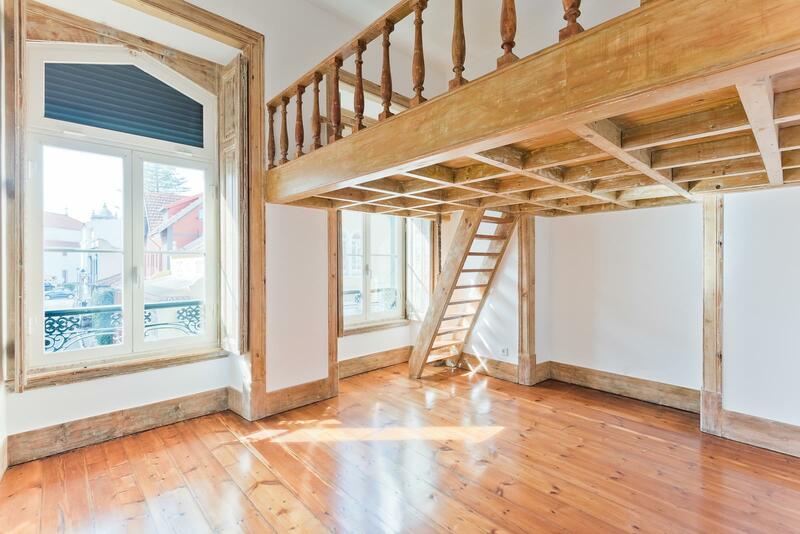 Inserted in a Chalet of 1897, with only four apartments, was refurbished at the end of 2018. 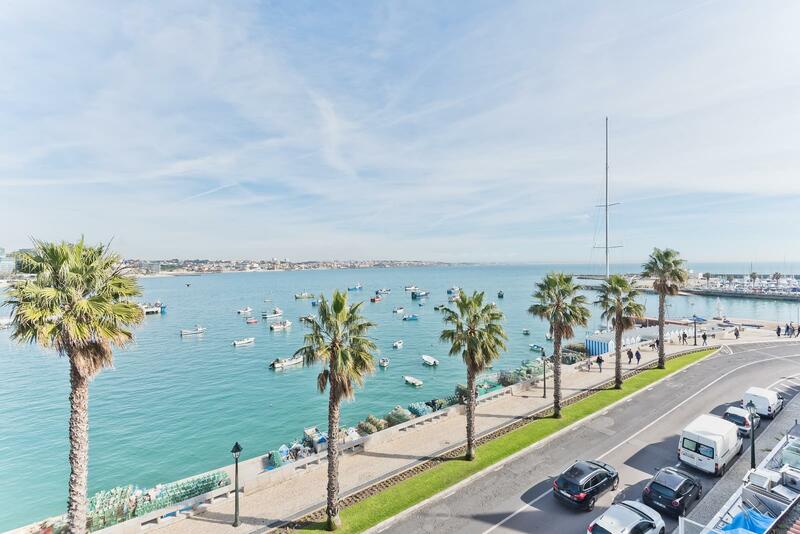 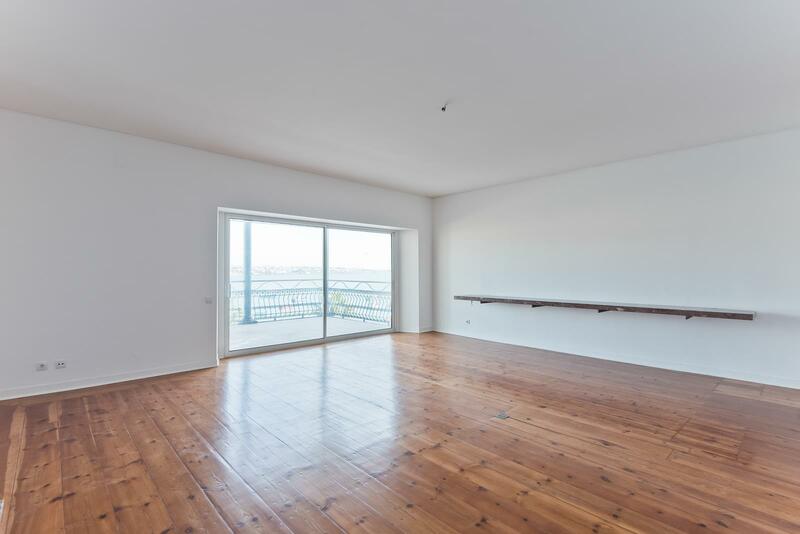 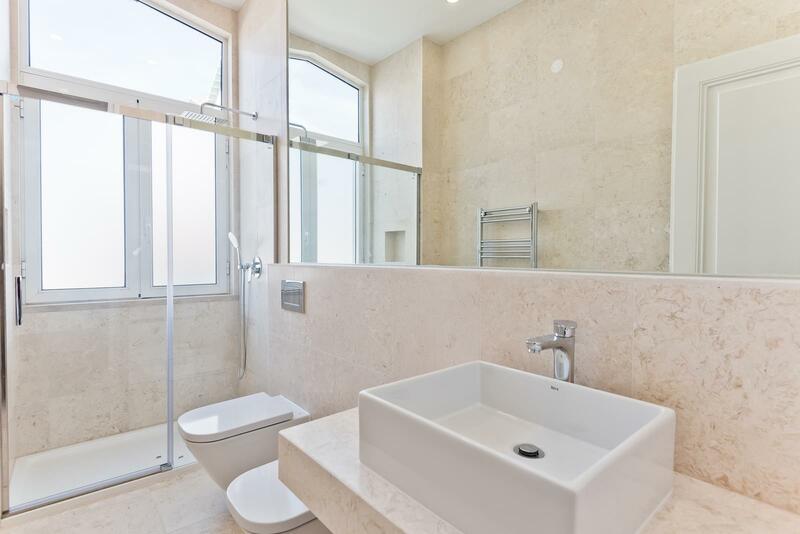 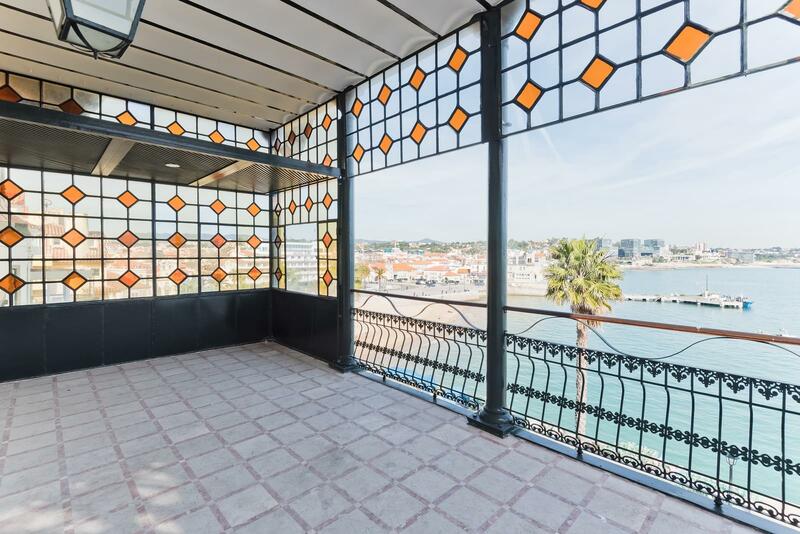 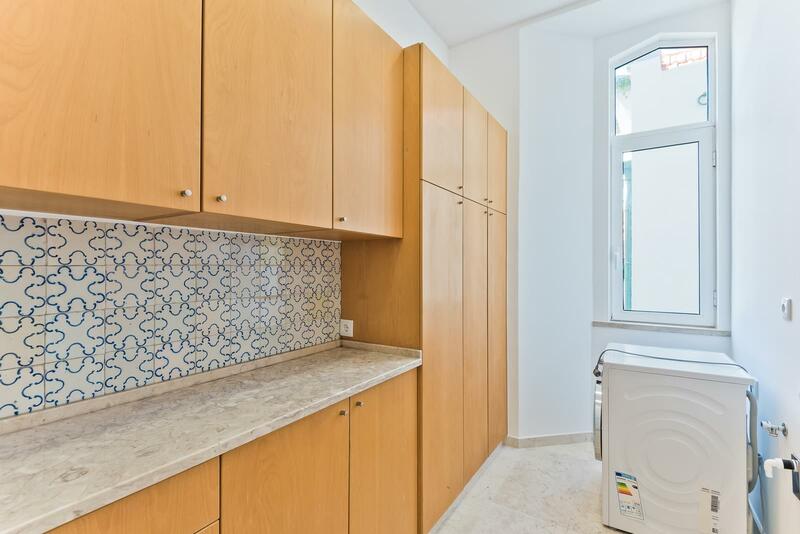 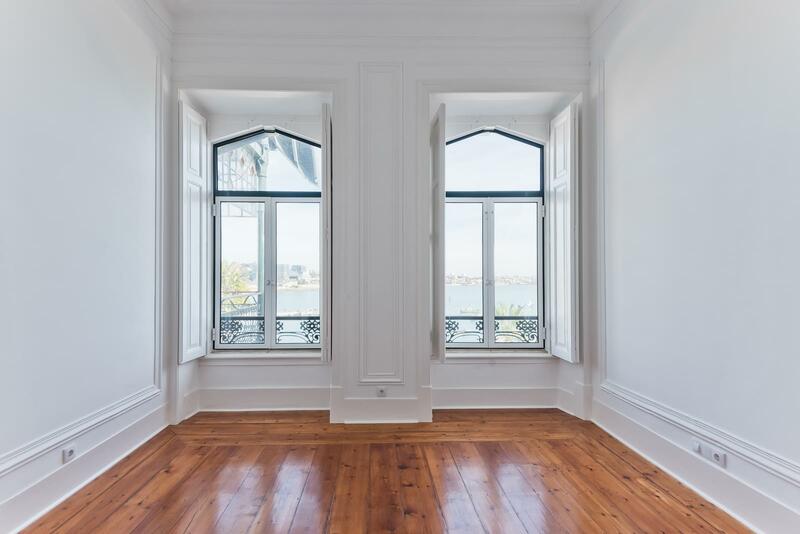 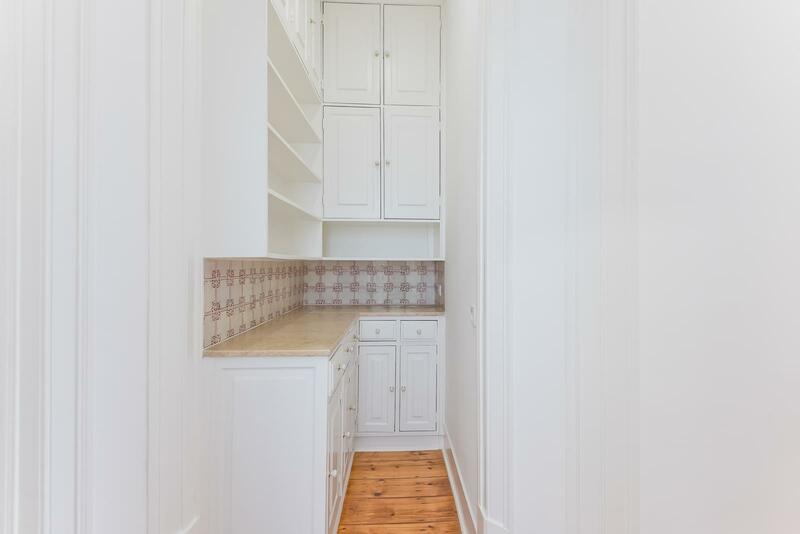 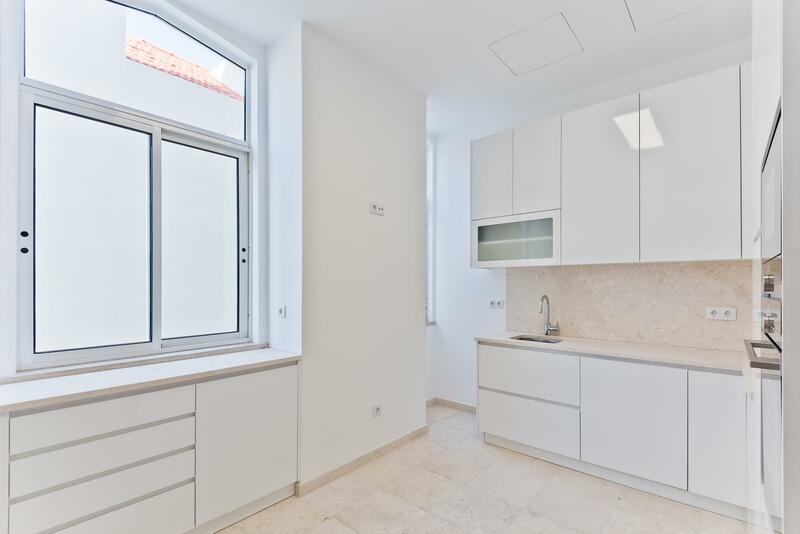 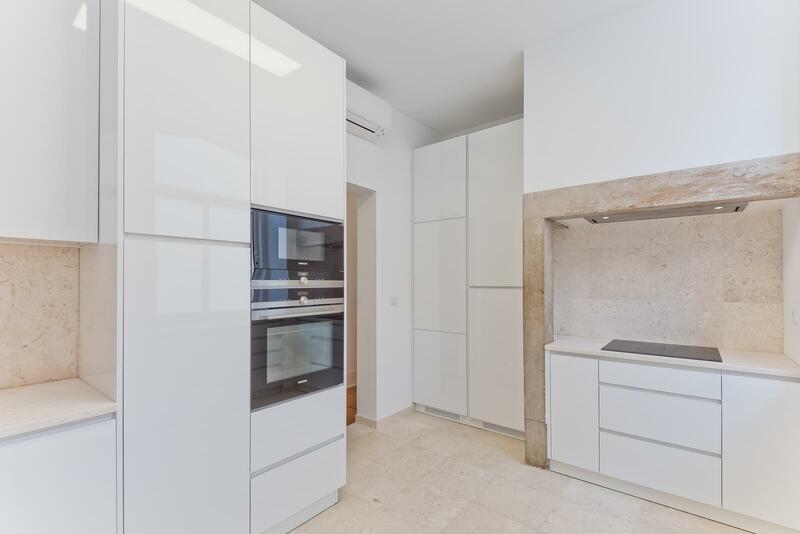 The apartment is all in a single floor, it has an entrance hall, living room with direct access to a terrace with a magnificent view of Cascais bay, kitchen equipped with Siemens appliances, pantry and laundry. 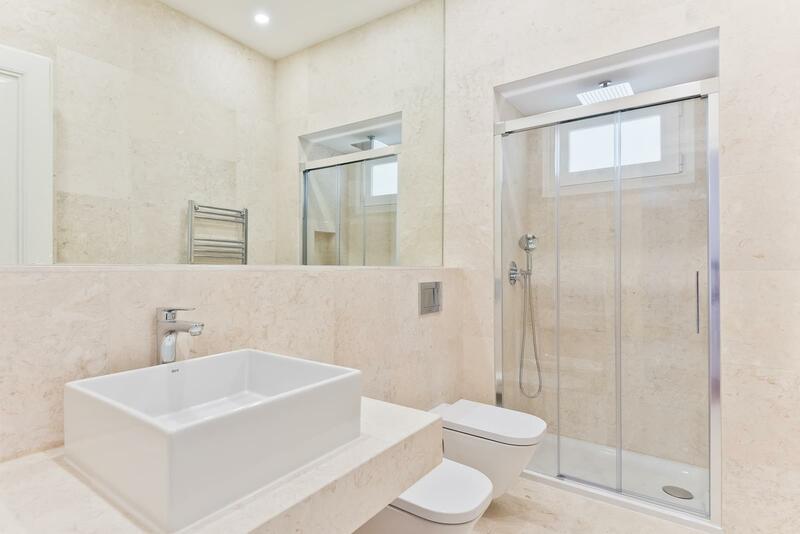 It has 5 bedrooms: three bedrooms with a bathroom and two suites. 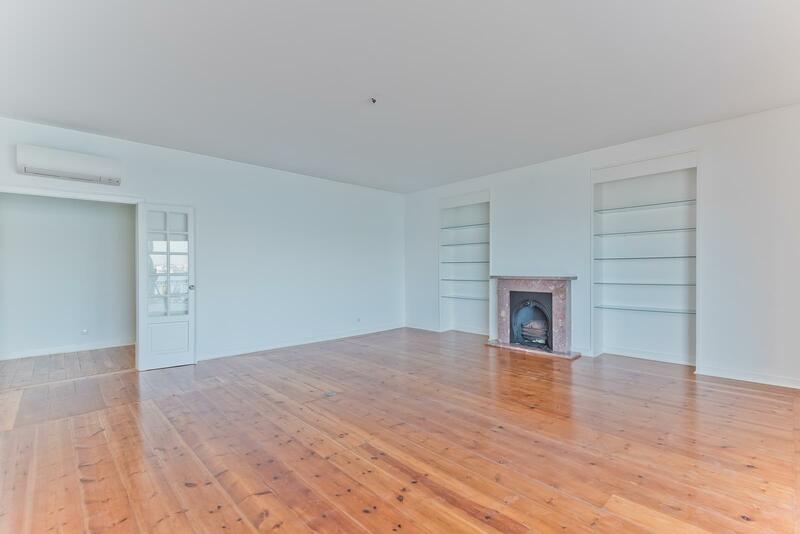 The apartment has air conditioning in all rooms and fireplace in the living room. 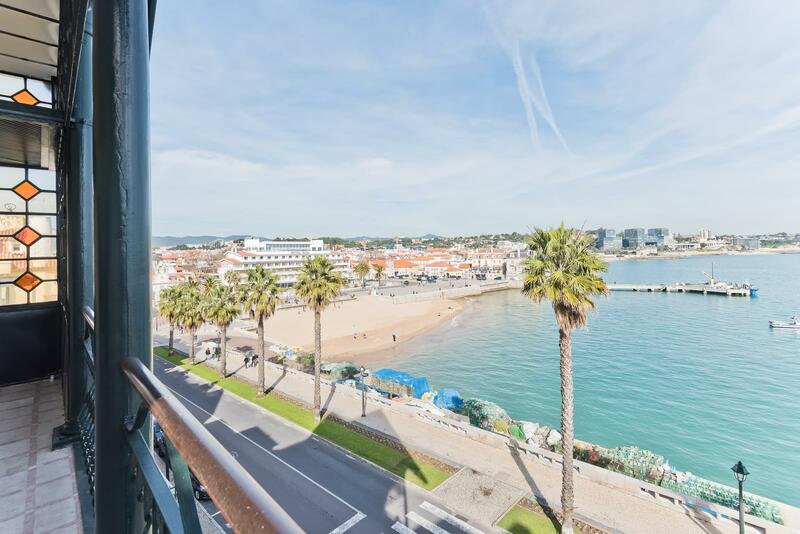 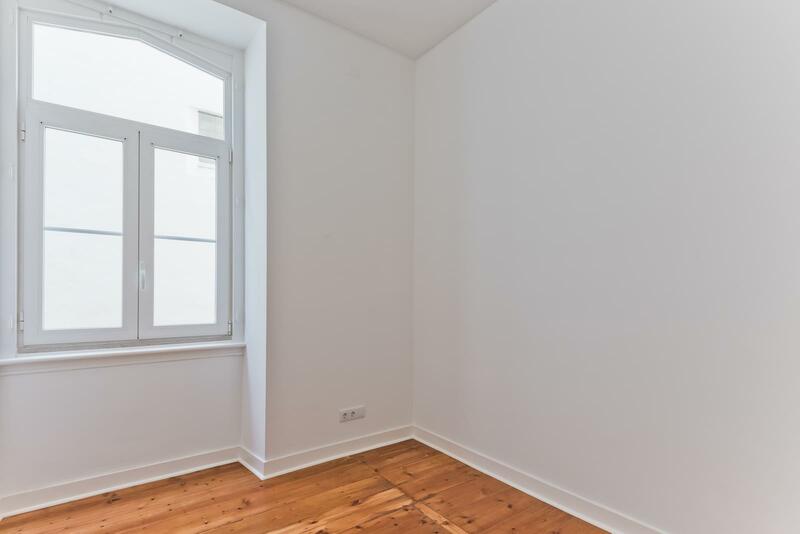 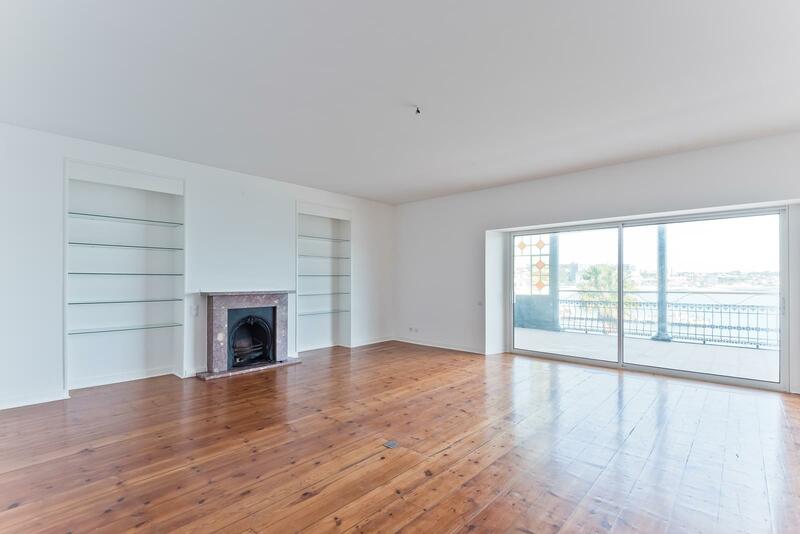 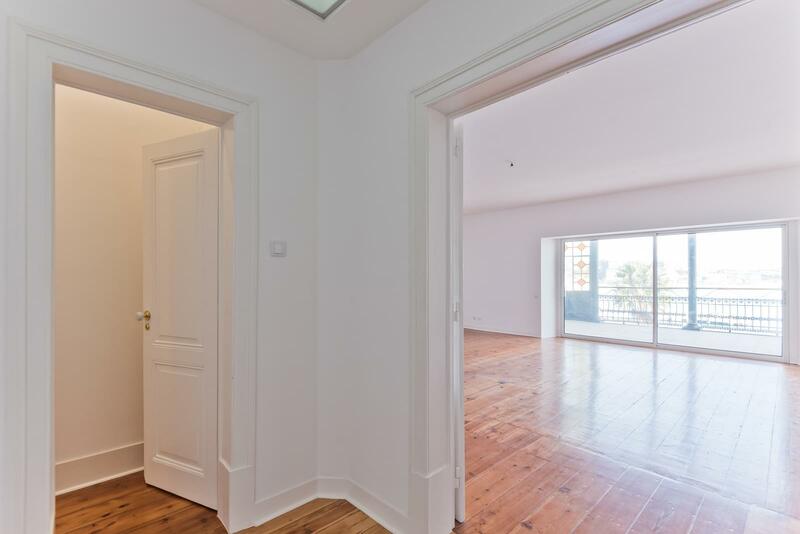 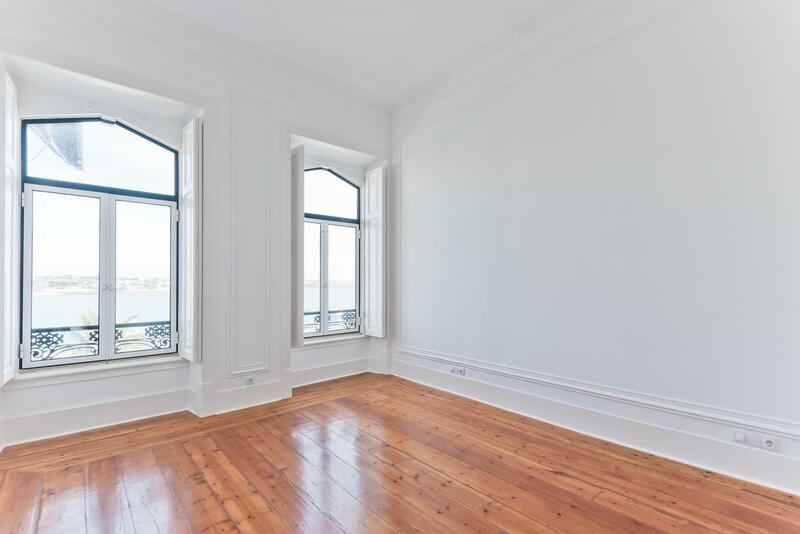 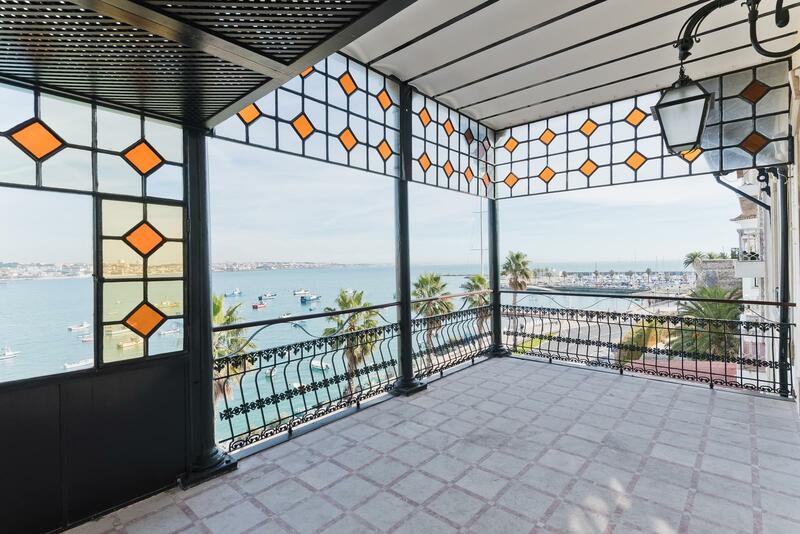 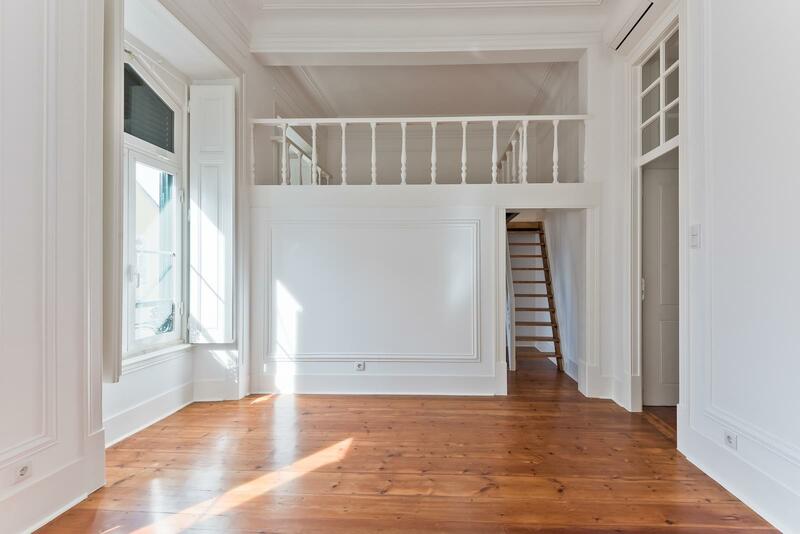 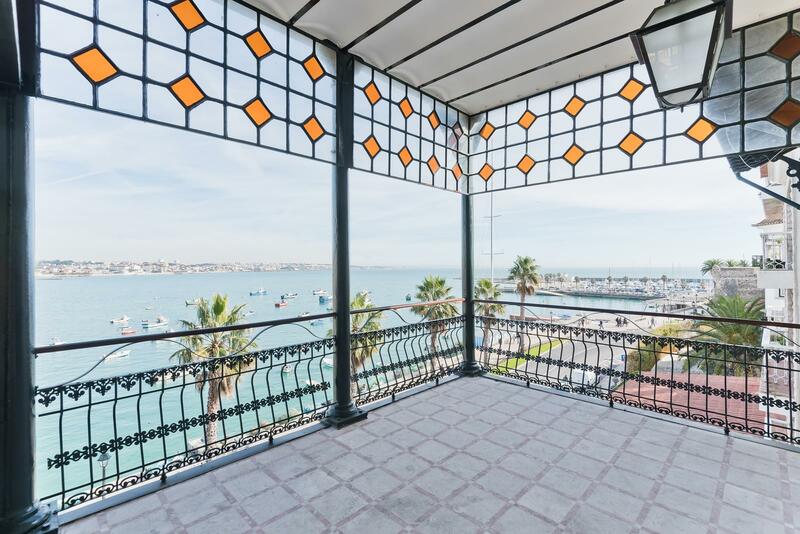 Enjoys a prime location in the center of Cascais.